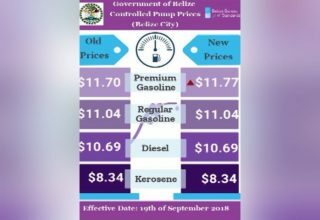 The cost of fuel at the pump is always a concern for motorists and the new rates offer pennies of savings that may not provide as much relief as drivers would have preferred. 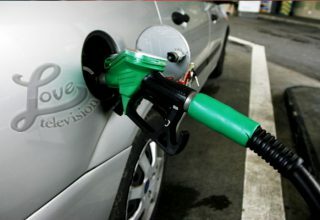 At midnight new gas prices came into effect; however, only regular gas and kerosene were affected. 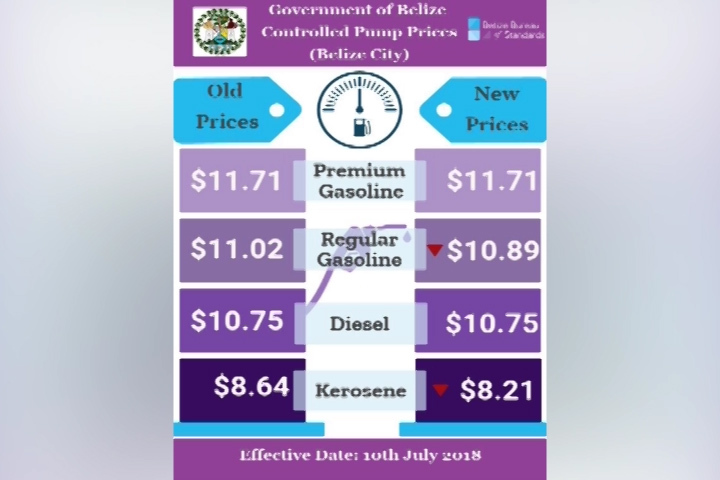 Regular gas decreased by thirteen cents meanwhile kerosene decreased by forty-three cents. As a result, the new price for regular gasoline is $10.89 and kerosene is $8.21. Meanwhile, the pump prices for premium and diesel remain the same. 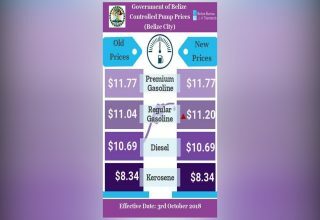 The Government says the decreases will be short-lived as oil prices have raised over the past two weeks due to elevating geopolitical tensions in Iran and the Middle East. 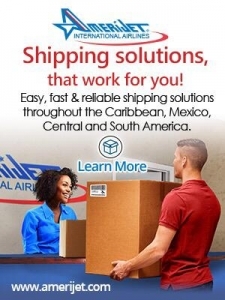 The price decrease was due to a shipment that was obtained by Puma last month when world market oil prices were still declining. In the coming months, the shipments may be stabilizing as the global price of crude oil is expected to trend upwards with the higher oil production. The Government says it remains steadfast in monitoring the situation and will remain engaged with PUMA and other stakeholders involved in the local supply chain to ensure that the prices remain subdued as much as possible.